Whilst there are many ways of advancing your appreciation of Kabbalah and integration of its philosophy and practicality in your life, through both study and exercise, I would like to recommend here several avenues I have found most useful over the course of over thirty years work. This is entirely contextualised in the Western Esoteric Initiatory System, so will not be the same as a study program in the context Jewish History or Religious Thought. However, you may find it a useful starting point for further studies alongside the material and exercises in The Magician’s Kabbalah. These are given as a few signposts and landmarks in a large landscape of study, and you are encouraged to go exploring as you will far beyond these marker points on the map and neither should you take these in any particular order in your own journey. The exercises and reading lists in The Magician’s Kabbalah are reasonably extensive and should be considered a more complete Travellers Guide to this brief list. Acquire a Hebrew-English Dictionary. Whilst you do not need to learn fluent Hebrew to approach Kabbalah from this perspective, you should be aware of the power of the alphabet and the formation of words in Hebrew for even a basic appreciation of Kabbalah. I use Ben Yehuda’s Pocket English-Hebrew/Hebrew-English Dictionary. Get a general book on the Kabbalah to accompany your first steps, including The Magician’s Kabbalah from an esoteric perspective [from which this list is taken] and the very accessible The Kabbalah Decoder by Janet Berens-Perkins. 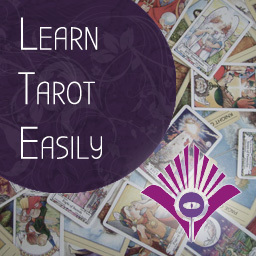 For absolute beginners from the Tarot world, we have written Kabbalah and Tarot for Kindle as ‘Andrea Green’. Learn the Hebrew alphabet, practice drawing the characters and learn their values. Practice drawing the Tree of Life and learn the spellings and names of the Sephiroth. 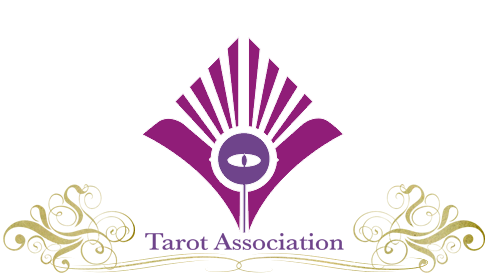 Learn the correspondences of the Tarot cards to the paths of the Tree of Life. Start with the Golden Dawn system, with a mind to Aleister Crowley’s variation, and later switch to the Waite-Trinick model. This will allow you to first unlock most contemporary esoteric writing which uses the former system and then later develop further through the mind-set change that comes about with moving to a new system. Study the nature of the Sephiroth, using Y. David Shulman’s The Sefirot. Study the nature of the Letters, using Edward Hoffman’s The Hebrew Alphabet and Lawrence Kushner’s The Book of Letters. Build up your awareness of the Sepher Yetzirah as you build up your knowledge of the Letters. Study the history of Kabbalah in Major Trends in Jewish Mysticism by Gershom G. Scholem, Kabbalah for an overview and specific ideas in his On the Kabbalah and its Symbolism. Go deeper with Aryeh Kaplan’s Kabbalah and Meditation. Learn about the relationship of Christianity and Kabbalah starting with Ernst Benz’s Christian Kabbalah. Continue to make correspondences between the Tarot, the Letters, their positions on the Tree and now read works within Western Esotericism such as Dion Fortune’s Mystical Qabalah to see how they appropriated the Kabbalah. As you progress, acquire the classic texts of Kabbalah, including the Zohar (annotated) or the full set of volumes such as the Pritzker Edition. Further classic source works include the Bahir, Gates of Light and the Tanya. 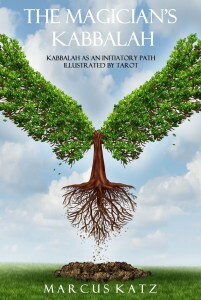 Discover how Kabbalah can be mapped across to psychology in Psychology with a Soul by Jean Hardy and Kabbalah and Psychology by Z’ev ben Shimon Halevi. As much of Western Esotericism derives from a Lurianic model of Kabbalah, to go back to the original source, see Kabbalah of Creation: Isaac Luria’s Earlier Mysticism, translated by Eliahu Klein. 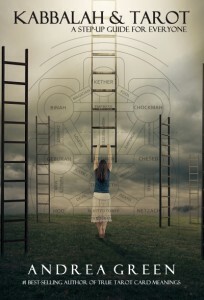 The practical use of Kabbalah as a map of any creative act, and of mundane, magical, mystical and spiritual ascent is covered in more detail with exercises in The Magician’s Kabbalah. 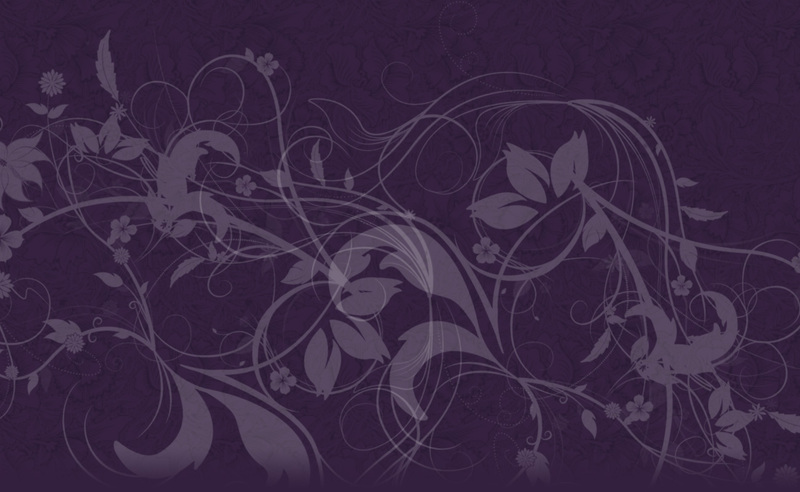 We also offer a 50 PDF self-study year-long course for just $48 at www.kabbalahcourse.com.